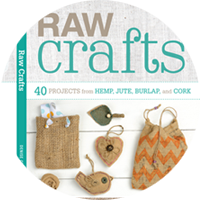 There's a pretty awesome event coming up and yay - I get to participate plus craft with 'crap' with attendees. Life is good! 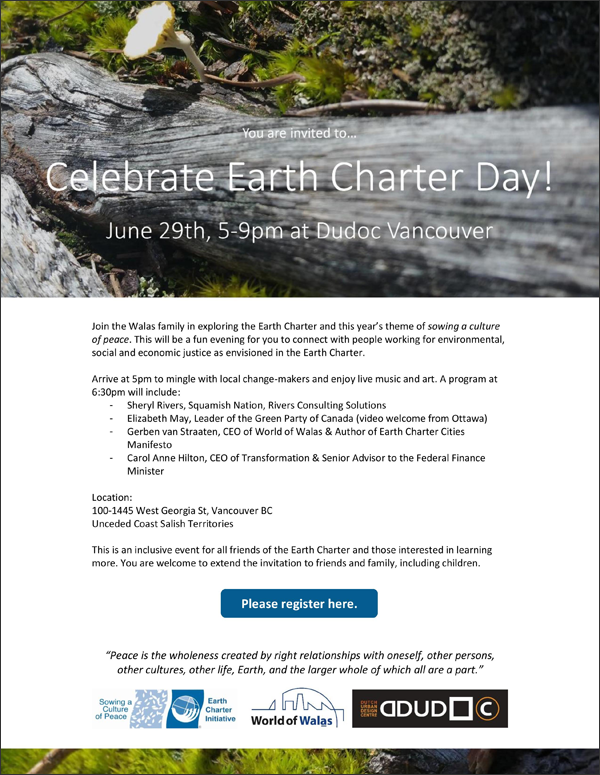 Celebrate Earth Charter Day is a night of inspiration with art, music and connecting. It's also a chance for people to share information about projects they are working on that support environmental, social and economic justice as envisioned in the Earth Charter. Join us on June 29th from 5pm to 9pm at Dudoc Vancouver, 100 - 1445 West Georgia Street. Get your tickets for this free event at www.eventbrite.ca. 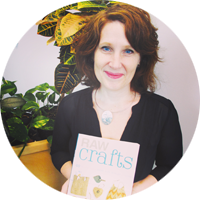 Big thanks to Dudoc Vancouver for including me! I'll be there with my crafty peep Irina from Frameworq who will be hosting a clothing fix-it corner. See you there!